I used to teach in a prison. For three Saturdays a month for five months, I’d drive to the California Medical Facility, a state prison in Vacaville, California, to teach writing classes. The experience proved to be cathartic for me as well as the fellas in the class. The guys would write haikus, essays and personal statements. And then they’d share them, often showing their back teeth as they laughed hard about common experiences. I walked away from that time period with a billion thoughts about justice, art, religion, relationships, stifled human potential and more. But most of the time, I just wondered how something as simple as teaching a class in prison could impact the American economy. California is the world’s fifth largest economy. And with just over 120 thousand people behind bars, the state is also home to the second-highest prison population in the nation—a nation that has the highest amount of incarcerated people in the world. Juxtapose those notes with the 2011 Supreme Court ruling that California's overcrowded prisons violated the Eighth Amendment’s ban on cruel and unusual punishment. That was when the state was tasked with decreasing the prison population by 33,000 people in two years to meet federal standards. This led to the process of realignment through AB 109, which transferred some nonviolent offenders from state facilities to county jails. There was also a new prison built in Stockton, the California Health Care Facility, which opened in 2013. That leaves me wondering about these folks who’ve been locked up, many of them sentenced before cell phones had internet capabilities. What happens when they get out? How will they land on their feet? That’s where the classes come in. Many Californian prisons offer more than just addiction and anger management classes: there are classes for everything from coding to gardening to dog training. And that’s important because, beyond classes being a way for people who are incarcerated to earn credits toward their time served, the classes are a way to acquire skills that (theoretically) will allow people to enter the workforce and contribute to the economy, both as producers and consumers. Not to mention, the rehabilitation and release of folks should (again, theoretically) work toward freeing up some space in the state’s budget, as it costs millions of dollars to keep people incarcerated. I met Mullery over a year ago, right before I started teaching. As a part of the onboarding process at the William James Association, an organization that has been coordinating arts programs in prisons throughout California for over 40 years, I sat in on one of Mullery’s classes at San Quentin. I had worked with the San Quentin News before, so I was familiar with the facility. But that experience was a bit different than Mullery’s class. First of all, the newsroom is nondescript and full of word processing machines. Mullery teaches in a classroom that looks like an industrial warehouse that was converted into an artsy loft, complete with visual art pieces scaling up the 20-foot wall toward the ceiling. If you didn’t know you were in prison, you might think you were in an art gallery in a gentrified part of urban America. The class’ seats are set up in a circle. That’s where about a dozen men, a number of them with extensive sentences connected to heinous crimes, come to write about life. But even in that pain, there’s power. She says that being active and doing something about it is much better than just reading about it. She compares mass incarceration to another major issue of our time: climate change. She says most people don’t feel like they have the power to do anything about it—and riding a bike to work everyday is just a small drop in the bucket. But teaching in a prison and providing a platform for people to hone their crafts is Mullery’s way of chucking a stone at the Goliath-sized issue of America’s prison industrial complex. She says she’s never dealt with discrimination or inappropriate behavior on the job. In fact, the guys she works with give her respect. As of late, the longstanding bond she’s built with guys behind bars like Haines has taken a turn: Mullery says that more and more of her students are getting out. She's seeing people who thought they’d have much longer sentences get drastic amounts of time decreased. “One guy got 30 plus years knocked off his sentence,” she tells me, noting that she started seeing this shift about two years ago. In recent years, California passed many pieces of legislation that aimed at alleviated overcrowding, cutting the budget and undoing years of malignant policies. SB 260 passed in 2013 and SB 261 passed in 2015; both pieces of legislation provided hope for parole to incarcerated folks who were minors when they were sentenced. Another significant piece of legislation was Proposition 47, which altered sentences for some nonviolent crimes, changing them to misdemeanors from felonies. Two years later, Proposition 57 expanded on that effort. The laundry list of legislation includes bills signed this year, including changes to the cash bail system and practices of police transparency in California. Not to mention the high number of sentences Governor Brown has commuted: 82 during the seven years he's been in office. Mullery says that just about every former student of hers is doing great. 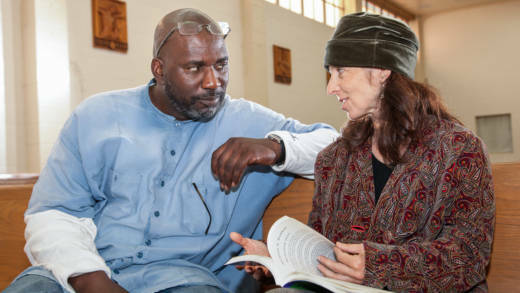 “I’m happily surprised by how many get jobs connected to the work they were doing in prison,” she tells me, adding that some guys are doing restorative justice work or found work through reentry programs. 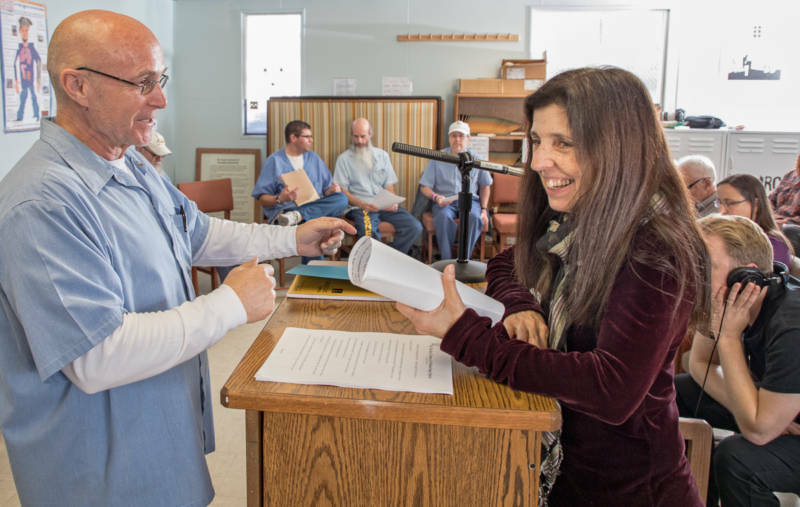 This past weekend, San Quentin hosted the Brothers In Pen 12th Annual Public Reading, an event in which some of her current students read their work in front of a crowd of over 70 people. 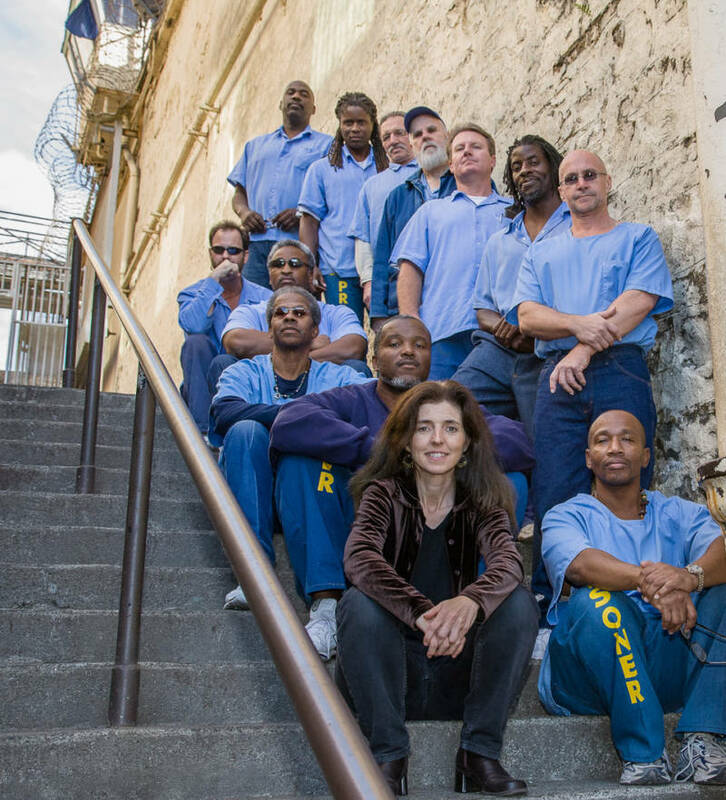 A handful of Mullery’s former students came back to the prison to attend the performance. 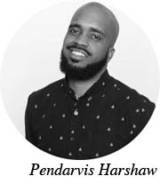 A former student of Mullery’s, writer and media producer Troy Williams, recently received a Soros Fellowship to create media platforms for the formerly incarcerated. “Her classroom was a structure, a safe container, that allowed for me to write and grow,” Williams tells me during a phone call. Mullery says that the reason guys are successfully transitioning out of her class and into society isn’t just about the skills acquired, but about their support network in the Bay Area. She couldn’t tell me how many people get released from San Quentin and change their parole county to Alameda or San Francisco in order to stay connected to the great support network. That “support” isn’t just about getting a job and housing, but about emotional support too. Mullery inspired me to broaden my lens and consider that the guys who’ve served time will get out and contribute to much more than the state’s economic well-being.